Chinese group Gongbao has reacted angrily on Wednesday to the unilateral termination of talks by the National Bank of Greece regarding the sale of Ethniki Insurance to the Shanghai-based firm, speaking of “a day of darkness”. 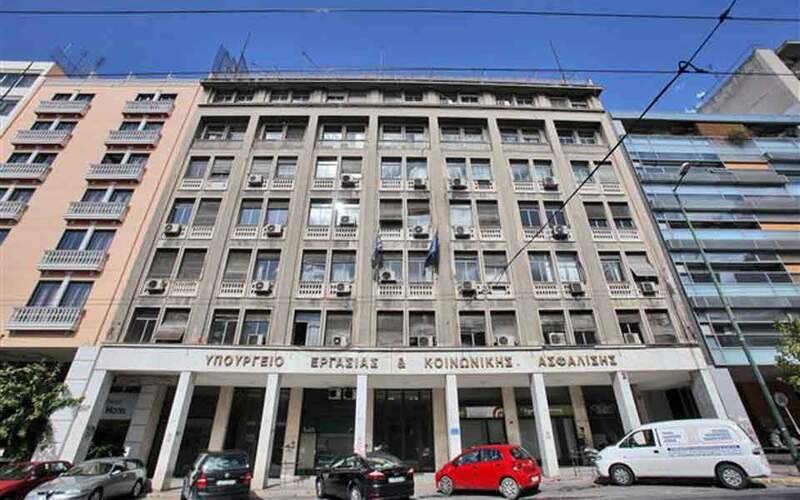 NBG had announced earlier on Wednesday that negotiations with Gongbao, the only bidder for Ethniki, are stopping, with the Greek lender looking into other options for the concession of its subsidiary and the country’s biggest insurer. Gongbao issued a strongly worded statement attacking NBG chief executive officer Pavlos Mylonas, and referring to a “scandal” and to “ulterior motives”. “We consider the decision and the reasons thereof are untenable. The process of making such a decision, made apparently through merely an impromptu meeting, to abruptly and brutally terminate the discussion with Gongbao is irresponsible, but with ulterior motives. This is another notorious scandal after US based EXIN, both caused by Mr Mylonas. This is no doubt a day of darkness,” the Gongbao statement read. 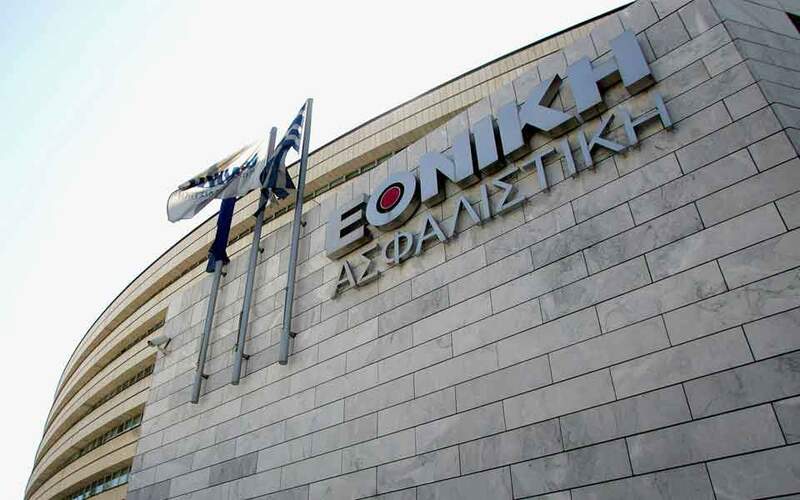 The Chinese company reminded NBG’s failed efforts to sell Ethniki to the EXIN consortium and the offer that China’s Fosun made and then withdrew, and stressed the support of leading Chinese bank ICBC to its own bid. “Over the past two years, despite EXIN’s failure and Fosun’s withdrawal in the last minute, we invariably supported NBG and Ethniki Insurance and participated in the sale process as the sole and only bidder until the end, as we considered this project as one of the main cornerstones of the growing relationship between Greece and China. 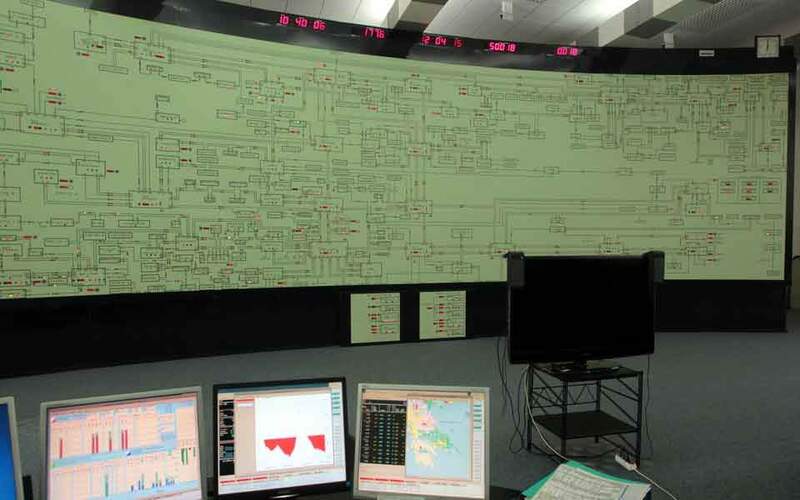 In this connection, we obtained the continuous support from ICBC. 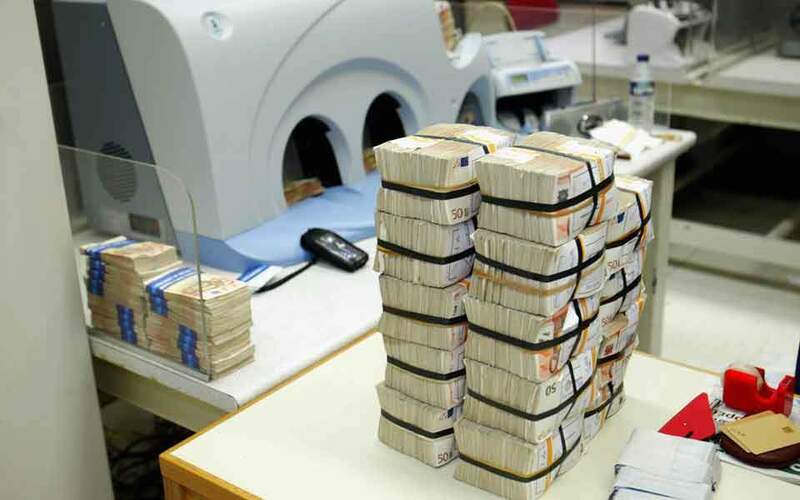 This is the first time ever a commercial banking group of China supported a Greece project,” stated Gongbao.